"Alternative browser best suitable for slow computers: it’s light and versatile." 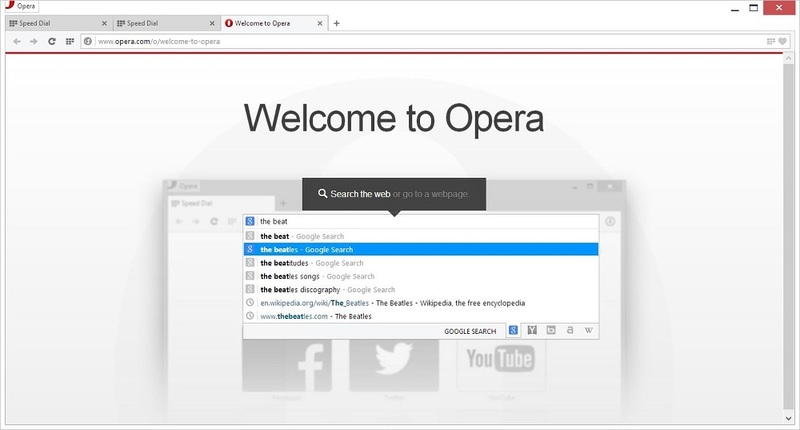 Opera is a web browser that aims to keep web browsing simple, like how it once was. Web browsers nowadays offer much more than they need to. 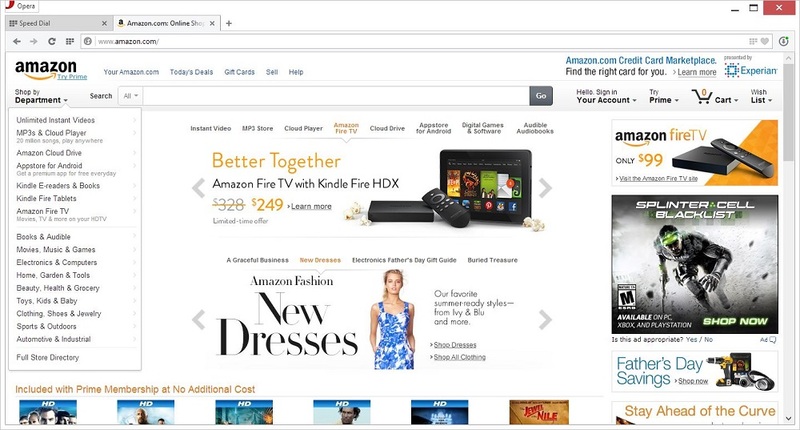 Browsers are now offering for users to be able to customize every aspect of the browsing experience, but not Opera. 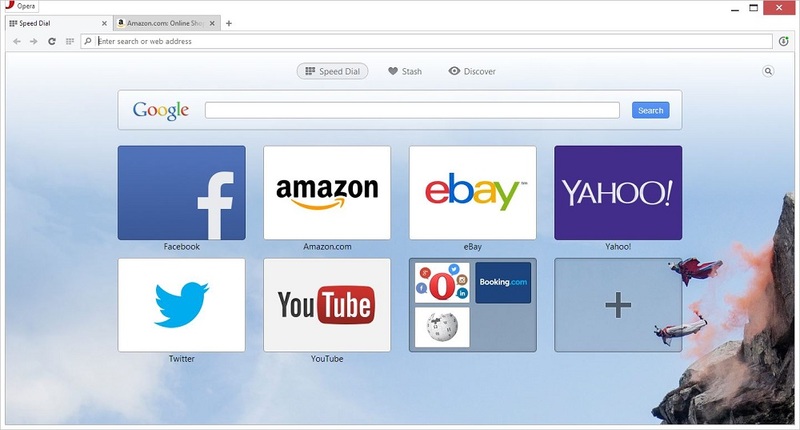 Opera is built with one goal in mind, provide the fastest and simple browsing experience that users can find. This means that all unnecessary features remain on the outside of the application. This does not mean that you cannot customize Opera at all. In fact, Opera has one of the largest extension stores and theme stores that you can find in the mainstream web browsers. It has extensions and add-ons from some of the more notable developers and some very useful extensions that will help to speed up the application. While it's theme library isn't the best, it is usable and contains some diamonds in the rough, you just have to find them. If all else fails, you would just have to create your own. You can do so with the built in theme creator. Opera is one of the better looking, modern web browsers. 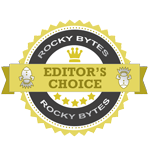 It's elegant color scheme helps it set itself apart from other web browsers. It has a large viewport with minimal side edges that allow its users to focus more on the content of their webpage rather than the application that's hosting it. This modern look has been adapted by much of the mainstream web browsers, however, many of the other browsers use other interface tweaks to make the browsing experience more immersive, such as shadows, that, in my opinion, take away from the modern design. While those interface tweaks may be necessary in fullscreen mode, it is not so necessary in the normal, windowed viewing experience. Opera is going great lengths to speed up web browsing. There are two main ways that it is doing this. 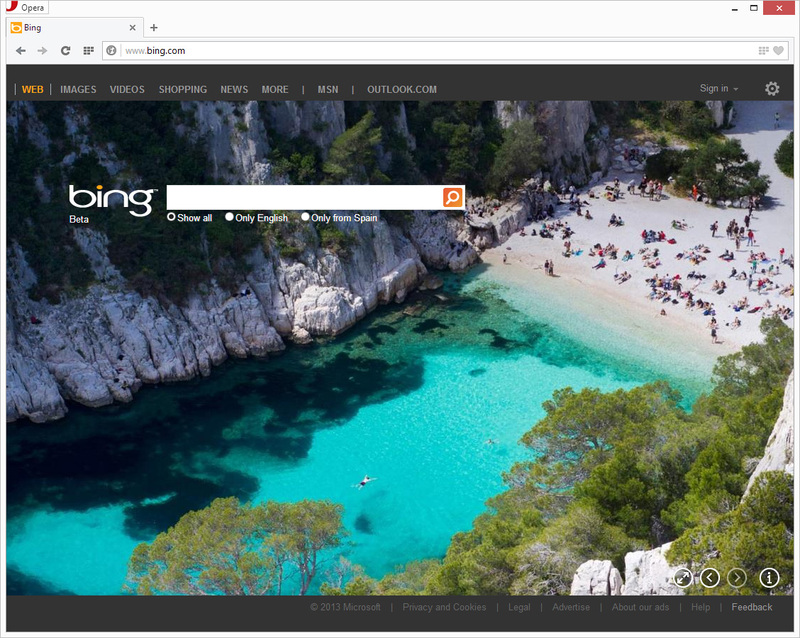 The first is a simple, unified search engine that allows you to search from multiple search providers at the same time rather than just one, like many of the other browsers that have their own custom search engines built into the browser. This allows you to get faster and more accurate results instead of custom or ad-filled results that you would usually receive from doing a similar address bar search from other web browsers. The second way that Opera is speeding up web browsing could be argued to be the flagship feature of the browser. This is because it is a feature that is unheard of in any of the other mainstream web browsers to date. If you've ever used the "Turbo Boost" application add-on for the Dolphin browser, you will be familiar with this feature as it is very similar. 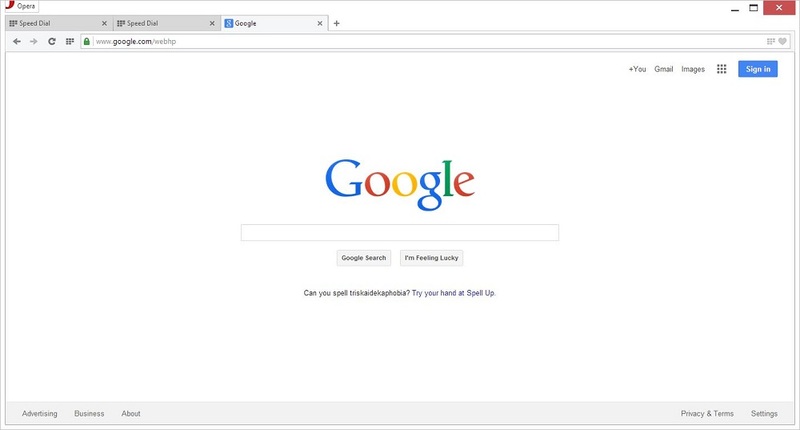 By compressing web pages all across the web in "Off-Road Mode, the Opera web browser is able to substantially speed up the browsing speed even on slow connections. Off-Road Mode helps you stay connected to your network when you have even the worst of the worst connections to the internet.